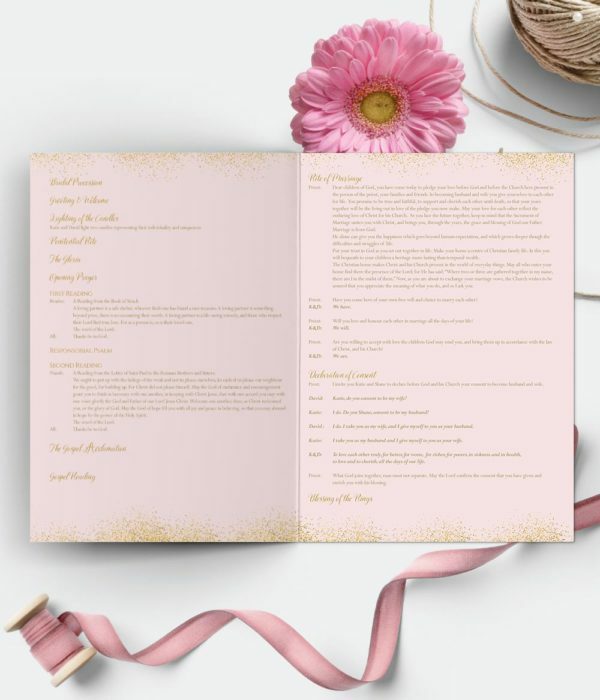 Mass Scrolls – keep it short and sweet with a one page, double-sided pamphlet outlining the most important details of the ceremony such as the bridal party, music and headings or titles of the prayers / stages of the ceremony. If you prefer not to have a Wedding Ceremony Booklet/ Book, a Wedding Ceremony Scroll offers a simpler solution. 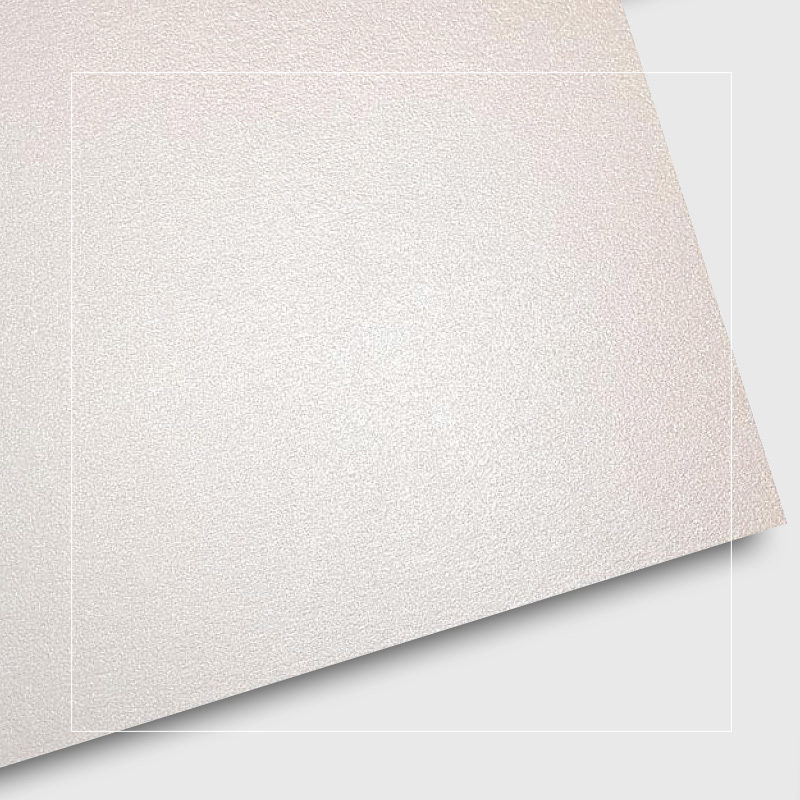 We can print on one or both sides of the paper. We deliver the printed mass sheets flat along with pre-cut lengths of satin ribbon (30cm) so you can tie them up yourself. Ceremony scrolls tend to suit civil ceremony weddings perfectly. Please note we do not provide ribbons or ties for wedding ceremony/mass scrolls. 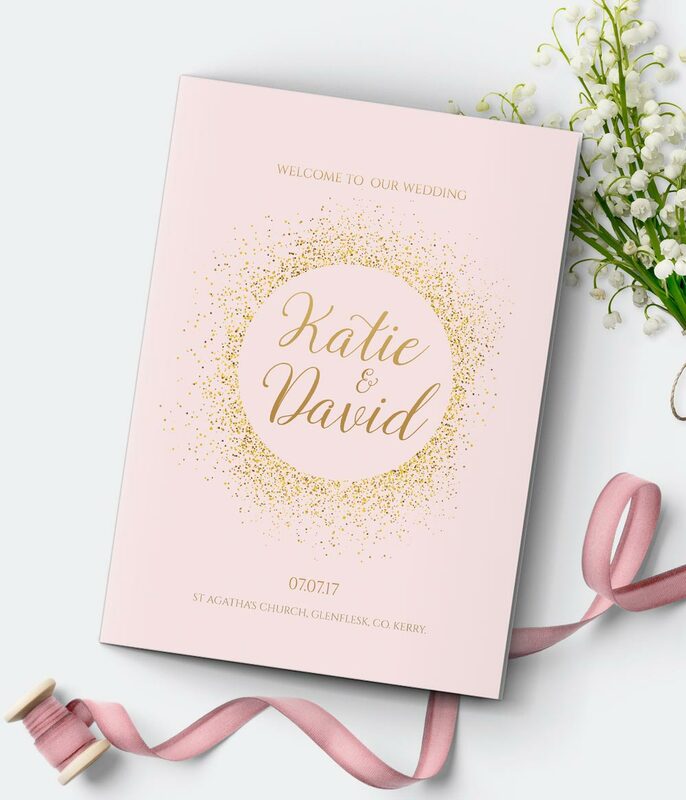 It all depends on the style and theme of your wedding as to whether you use a scroll or a multiple page mass booklet.